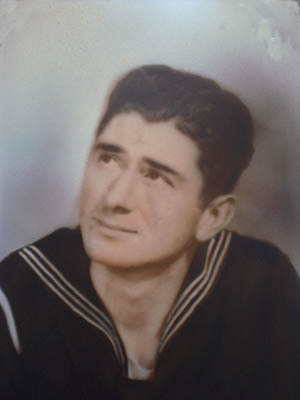 Jack Lamar McClellan was part of the crew of USS West Virginia at the time of the Pearl Harbor attack and survived the attack. Because the West Virginia was sunk, he was reassigned to the USS Mugford and left Pearl Harbor with that ship. The following August 8, 1942 he was at the battle of Guadalcanal and was reported missing in action. One year later he was presumed dead.